Ano Hana: Super Peace Busters!!. . 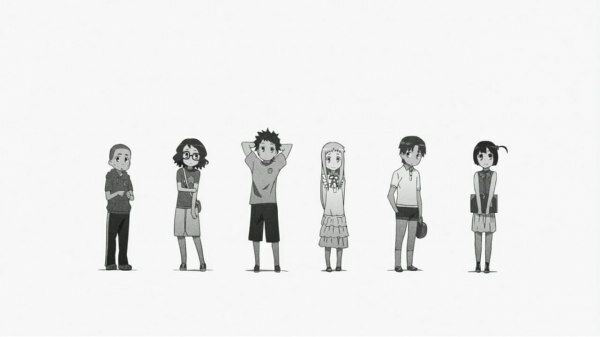 Wallpaper and background images in the AnoHana club tagged: anohana anime manga. super peace busters फ्रेंड्स 4ever! !